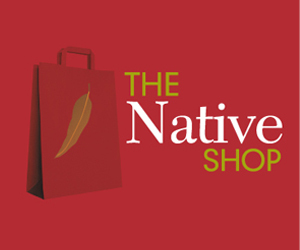 Native Growth Holdings is well established in the market as a leading provider of native plants, trees, shrubs including horticultural products, services and advice. Native Growth Holdings owns and operates a range of businesses including two nurseries in regional Australia, an online nursery, a native plant consultancy and an exporting business. Native Growth Holdings also sells a variety of innovative products including a range of water saving systems. In operating its businesses, Native Growth Holdings focuses on enhancing the natural Australian environment and providing its customers with specialist advice and innovative solutions while employing experienced and knowledgeable staff. Native Growth Holdings’ customer base is diverse and includes home and landscape gardeners, farmers, nurseries, government departments, landcare groups, catchment management authorities, water authorities, wineries and mining companies. 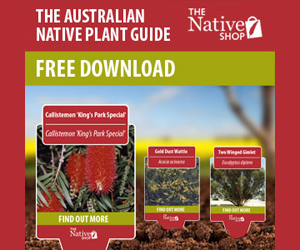 We propagate and provide access to the finest quality and an extensive range of indigenous flora, in order to encourage all Australians to plant the hardy, environmentally sound plant life that is native to the land, and that has evolved specifically for our climates and conditions over millions of years. For the most integrated and current access to information, products and services as it relates to native flora and conservation, these individuals and entities come to Native Growth Holdings as the expert authority in what to plant and the best place to plant it. In short, our business objectives is to be the most reputable and specialist supplier of propagated Australian native plants, information and products to all our customers.